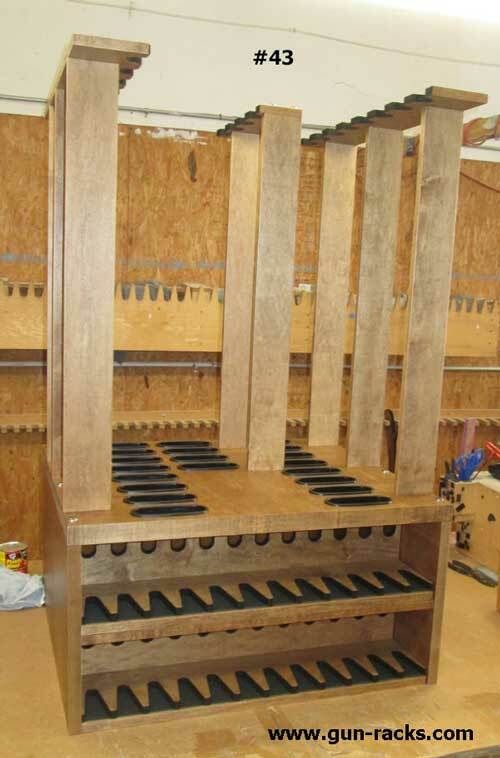 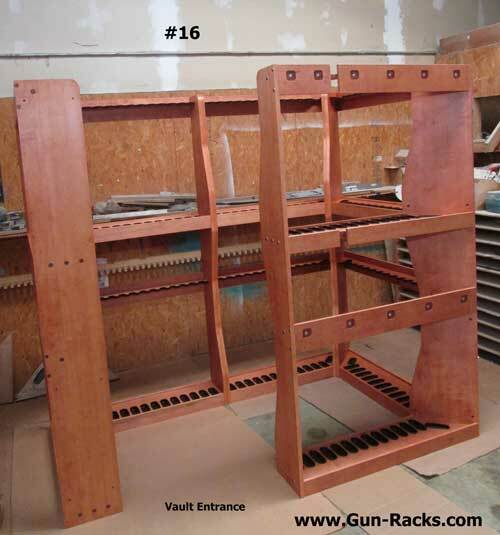 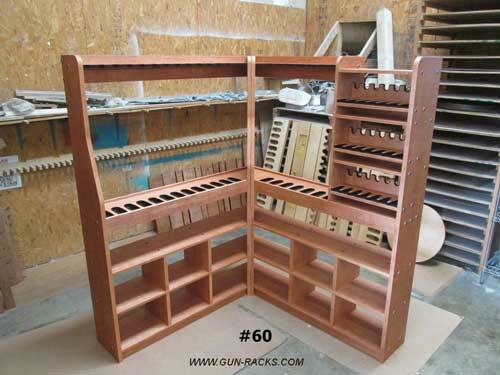 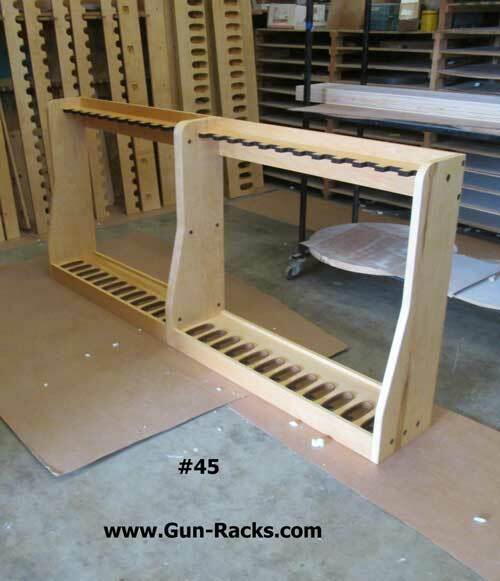 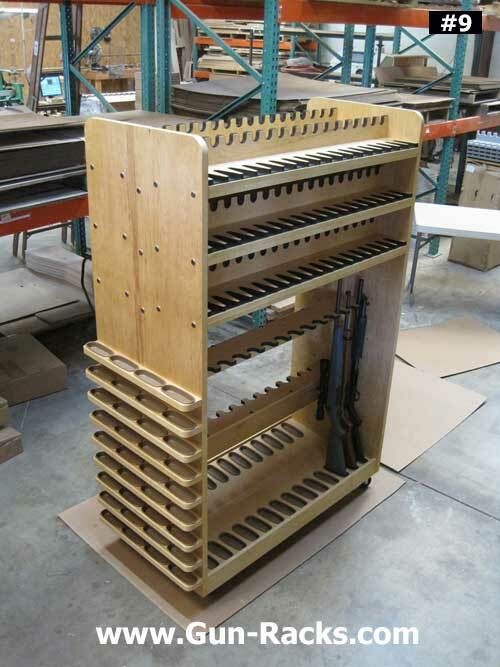 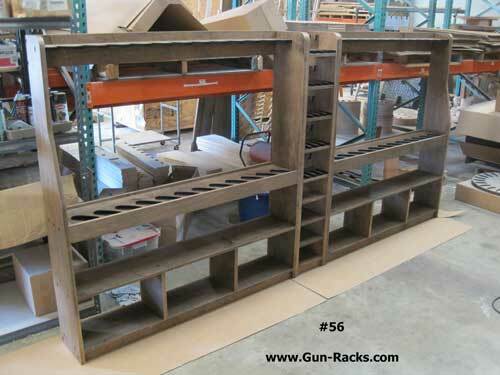 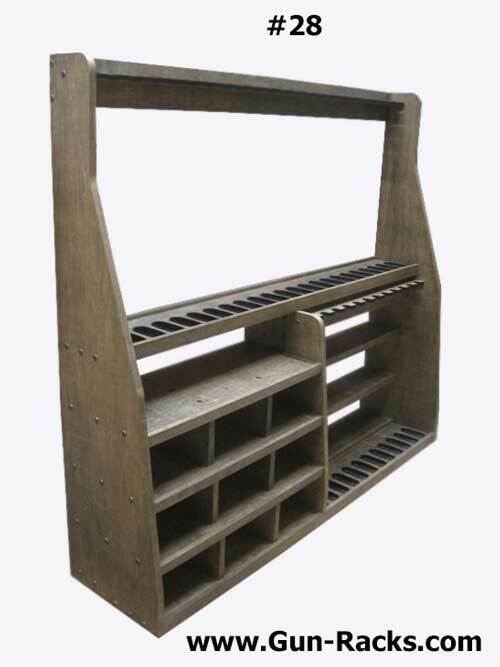 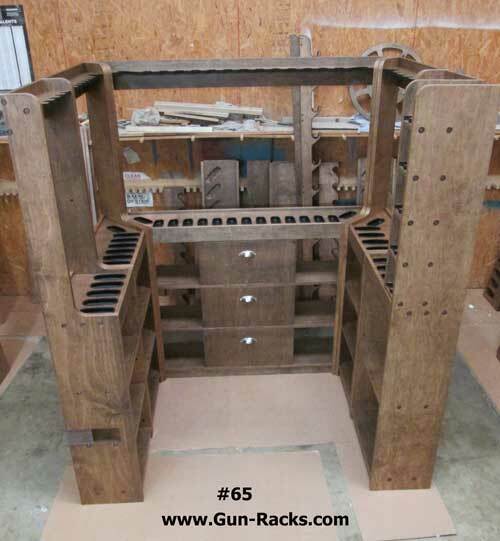 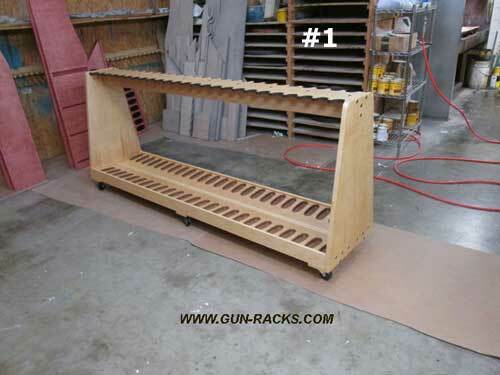 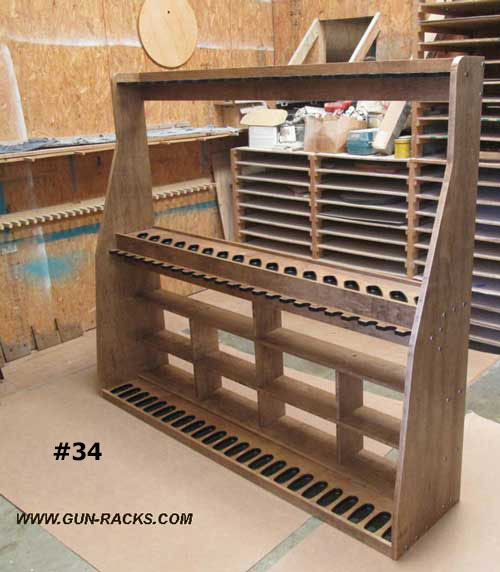 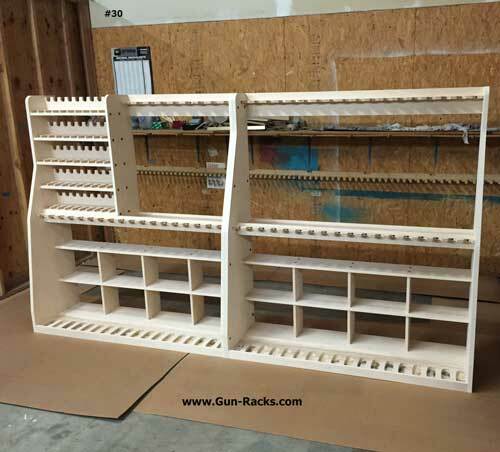 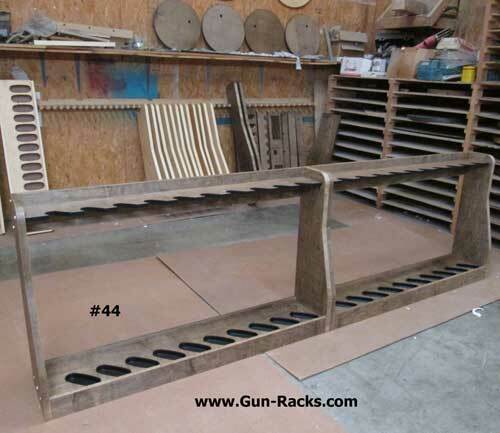 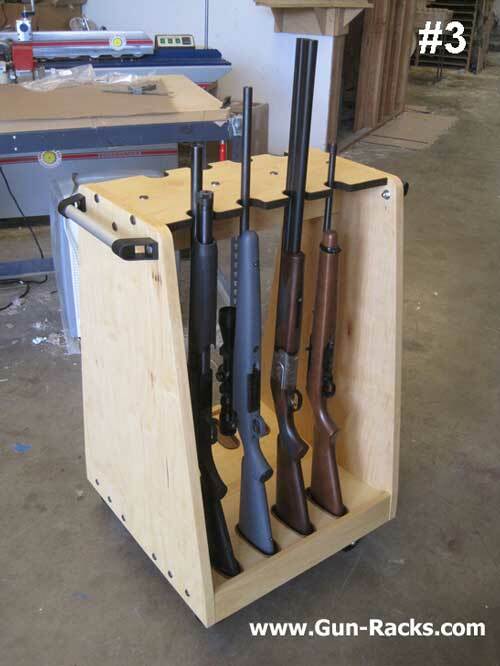 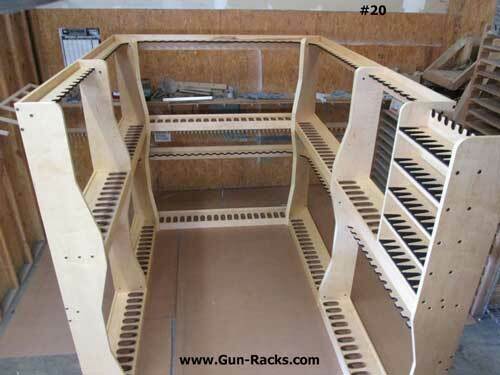 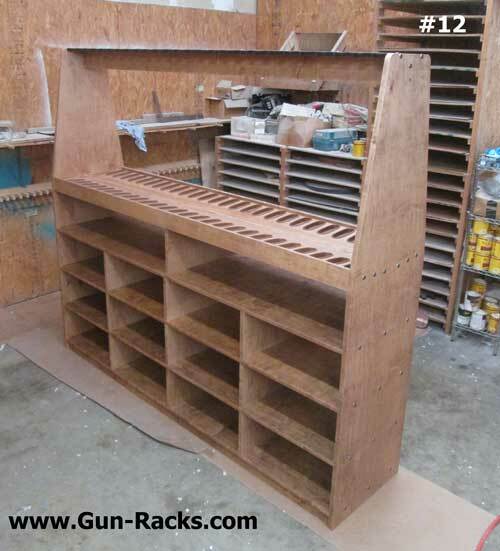 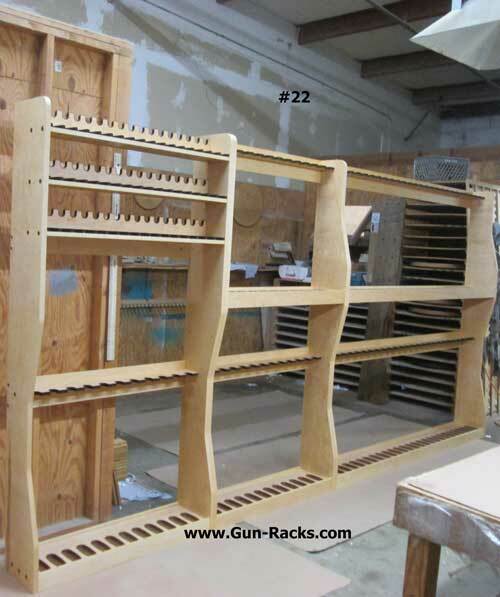 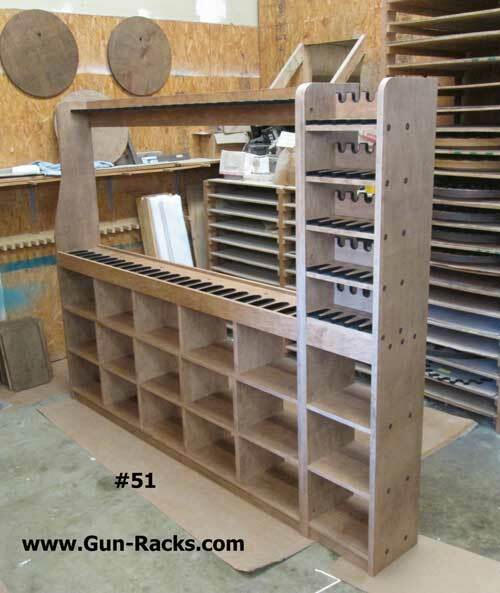 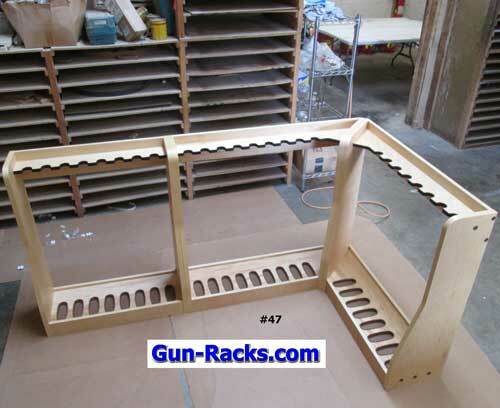 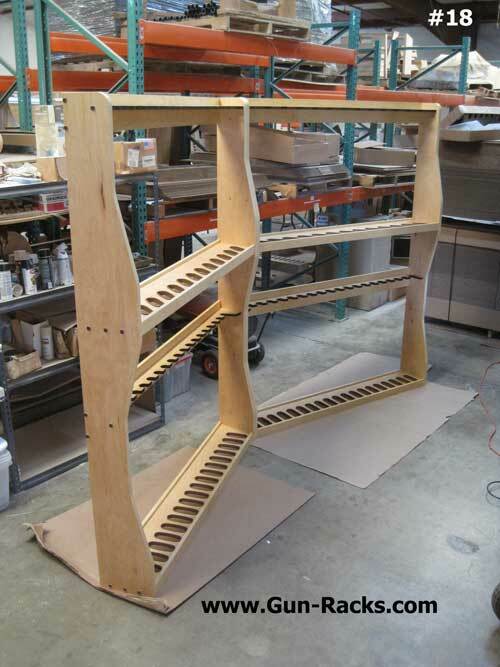 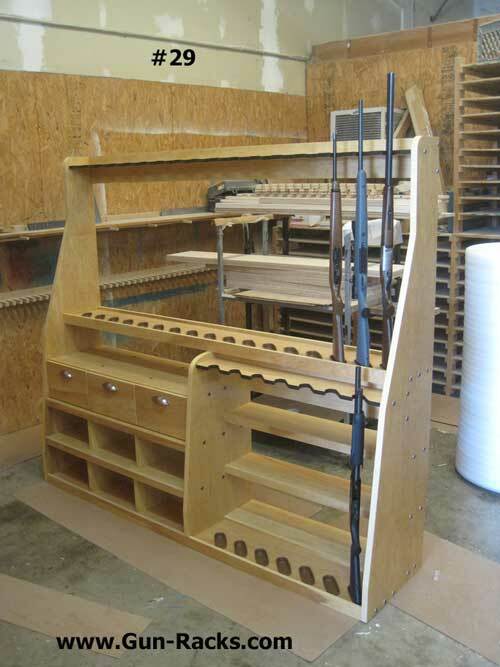 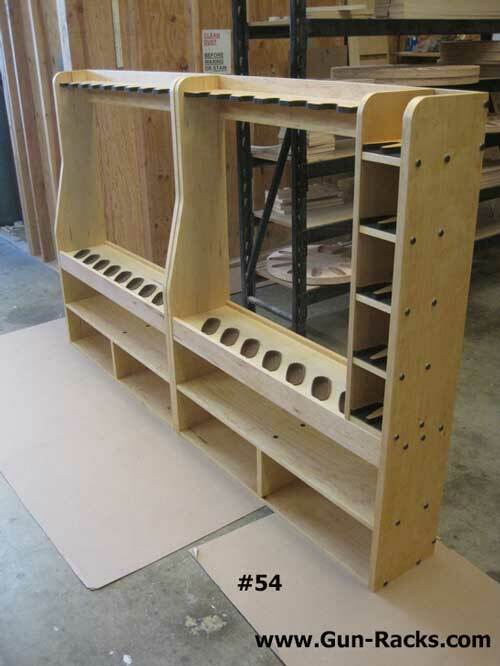 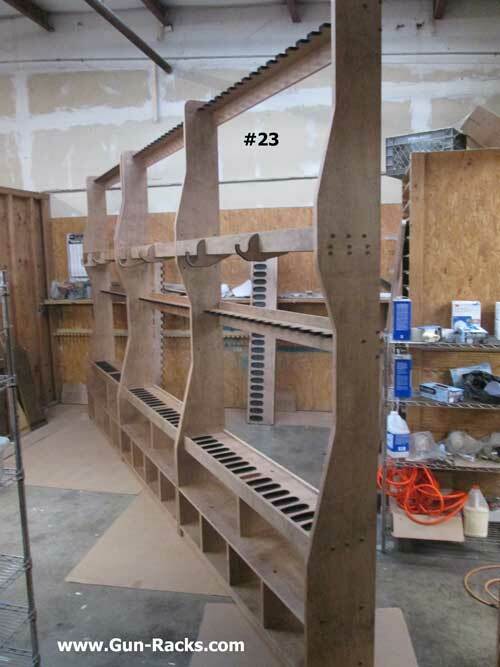 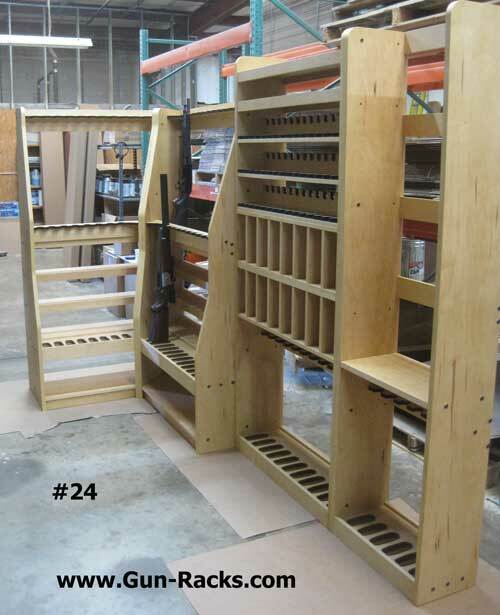 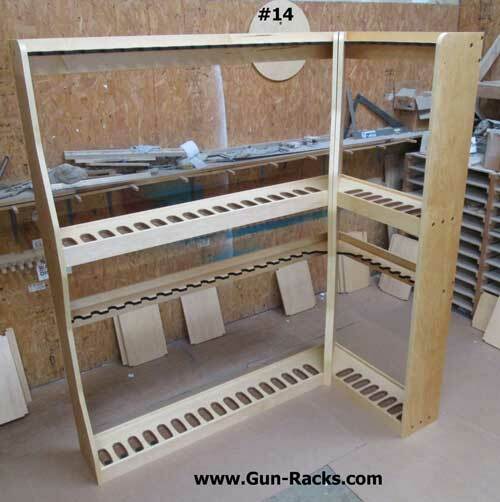 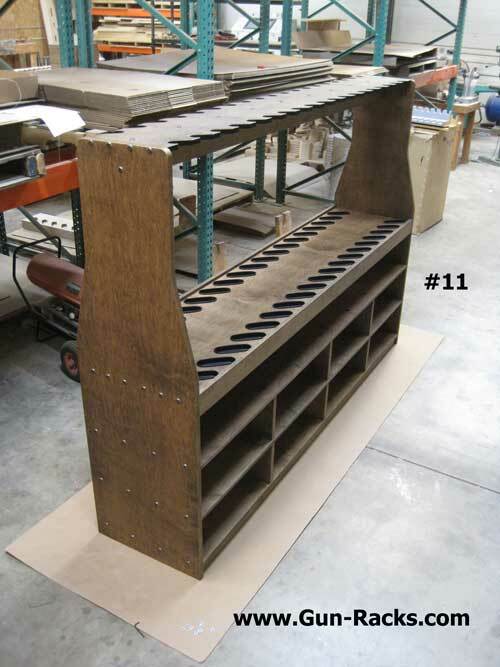 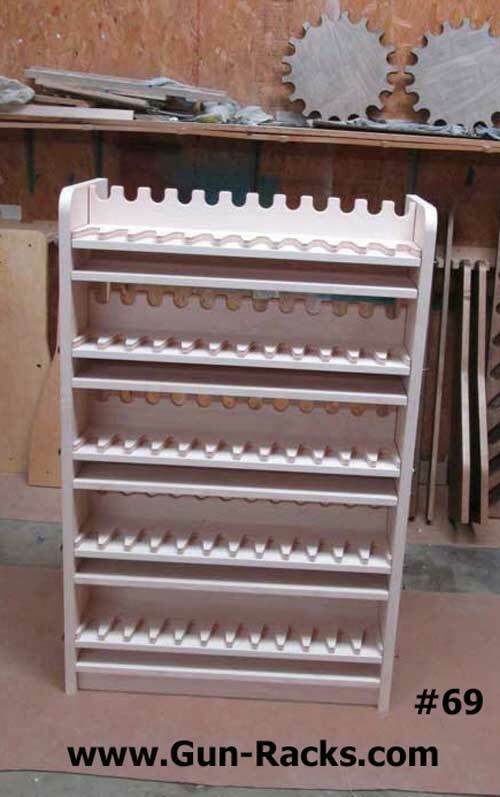 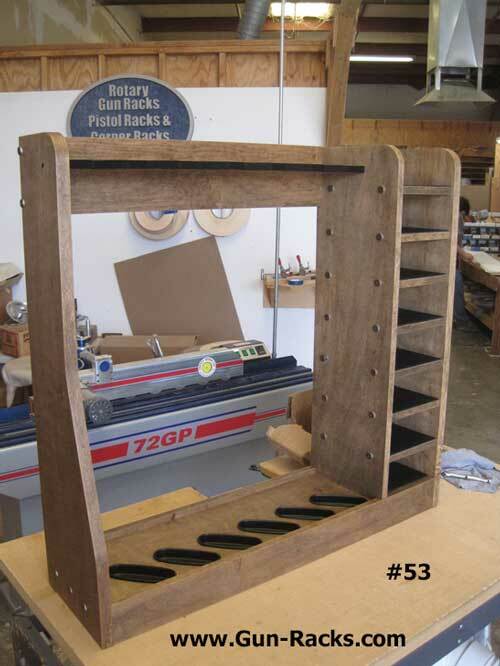 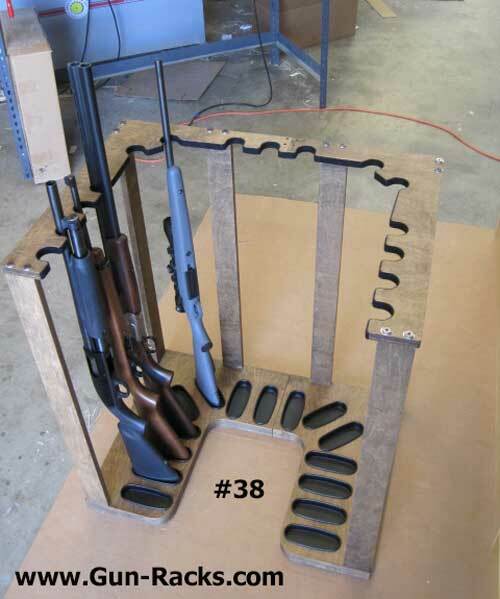 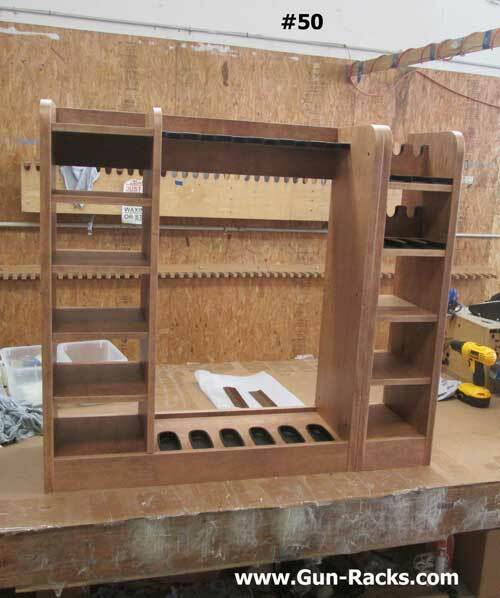 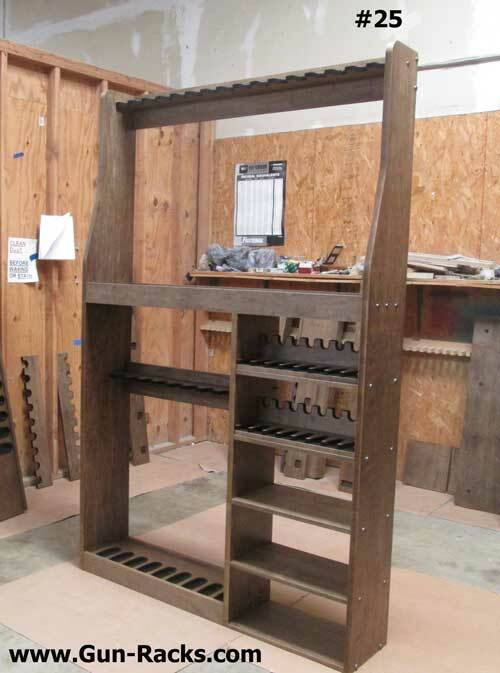 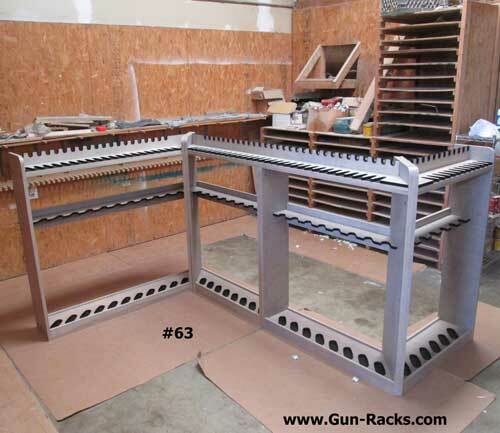 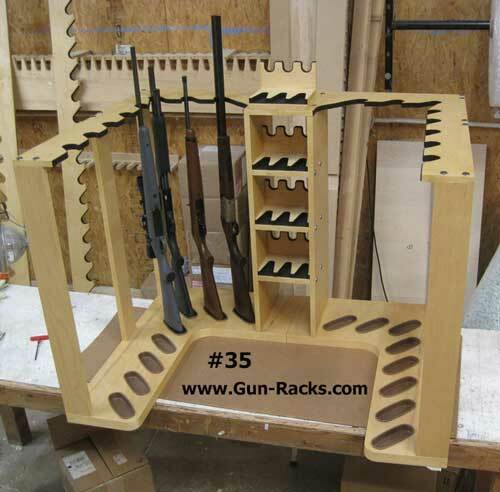 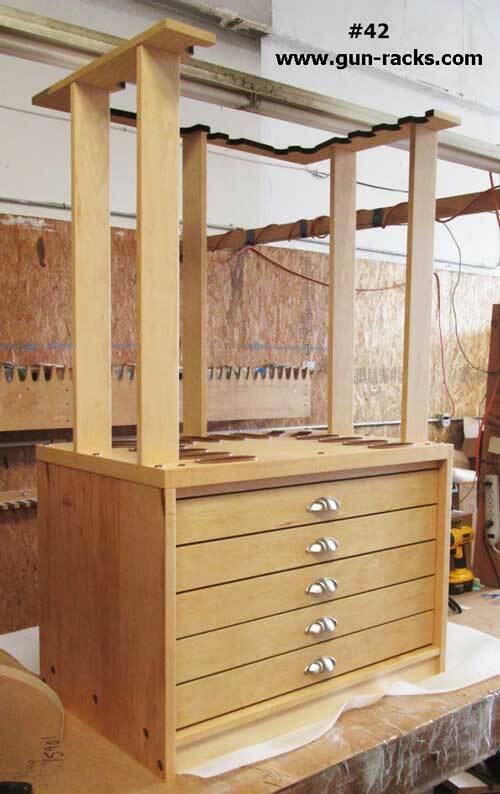 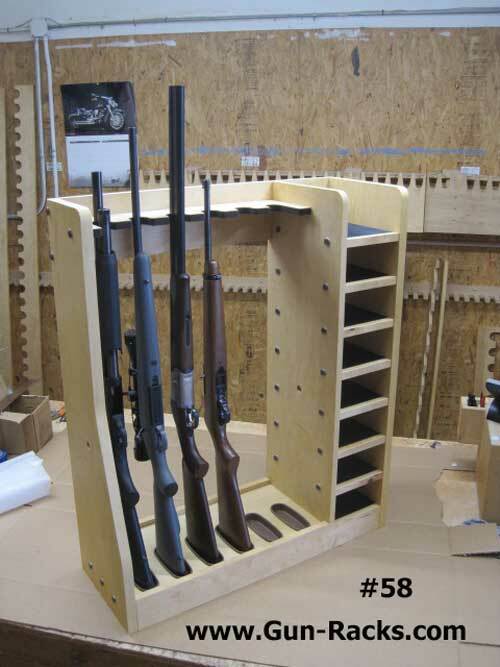 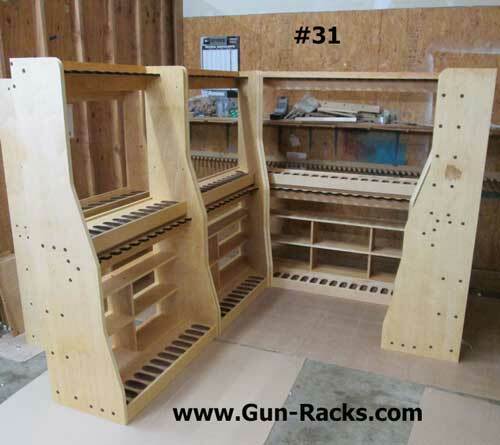 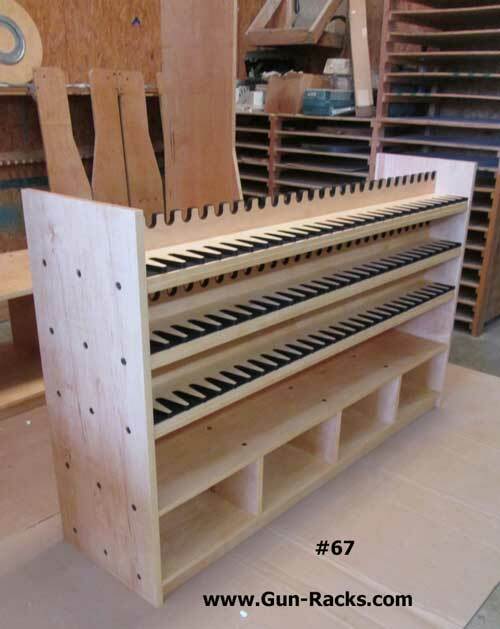 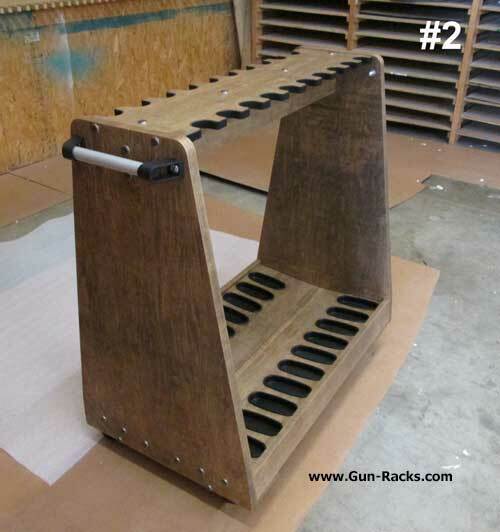 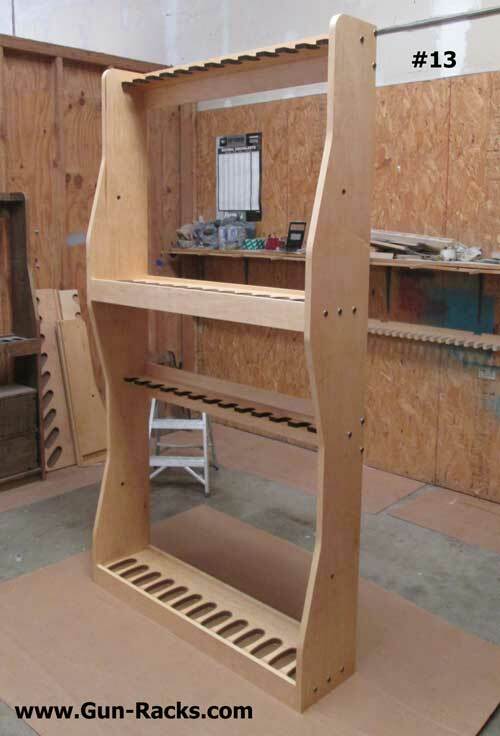 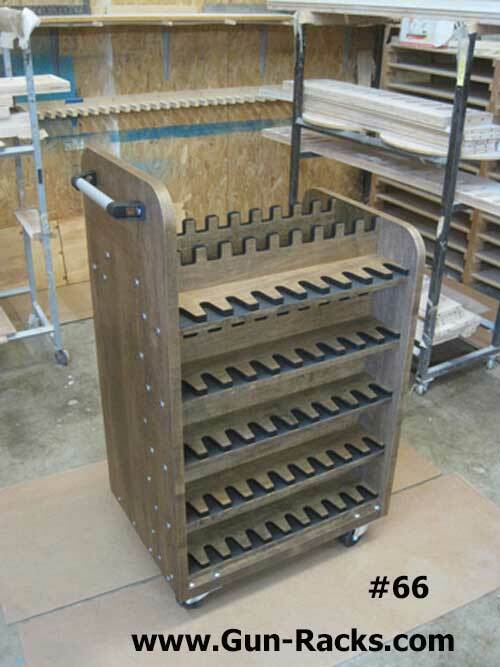 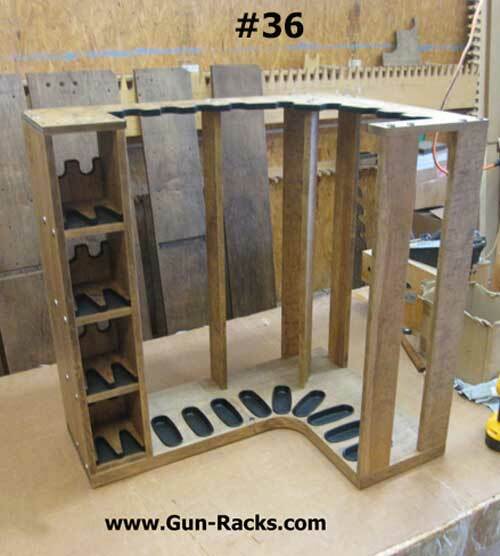 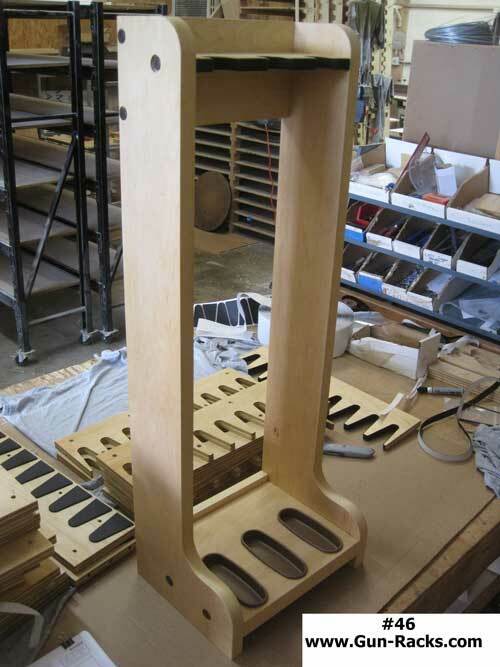 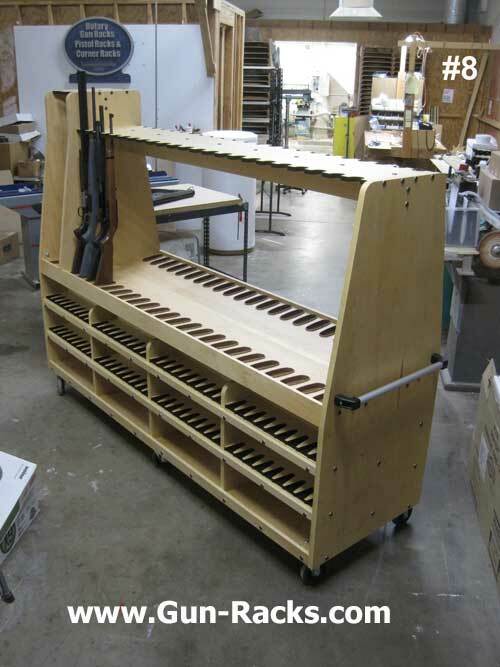 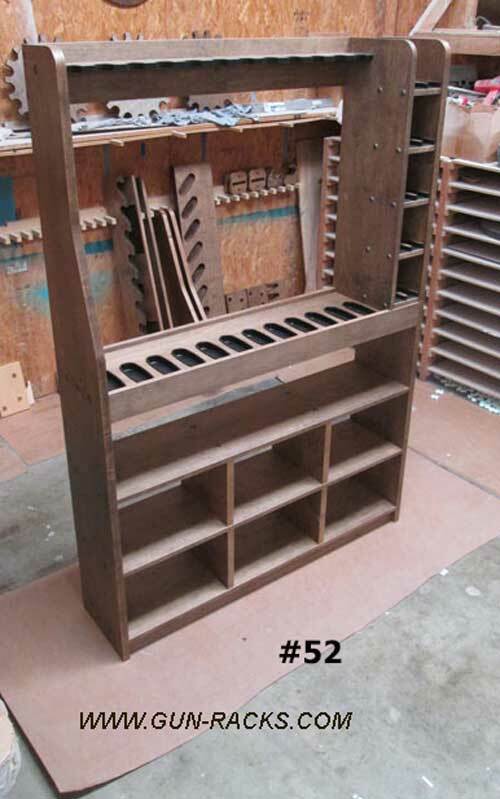 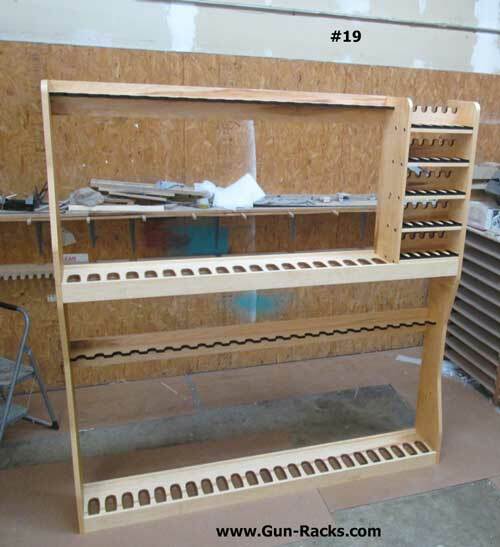 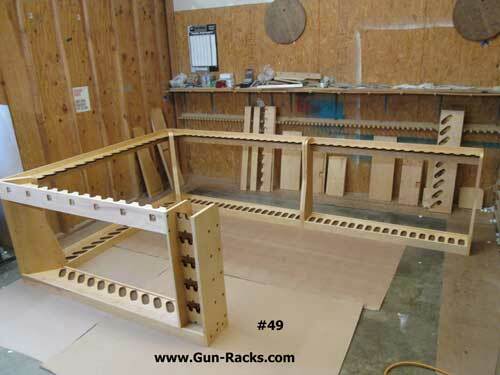 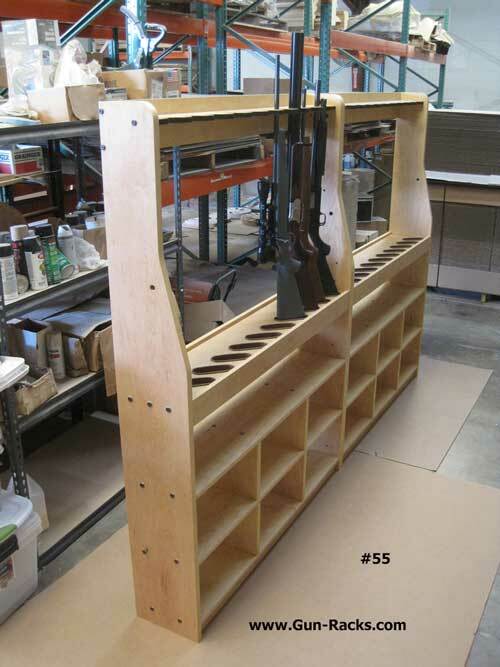 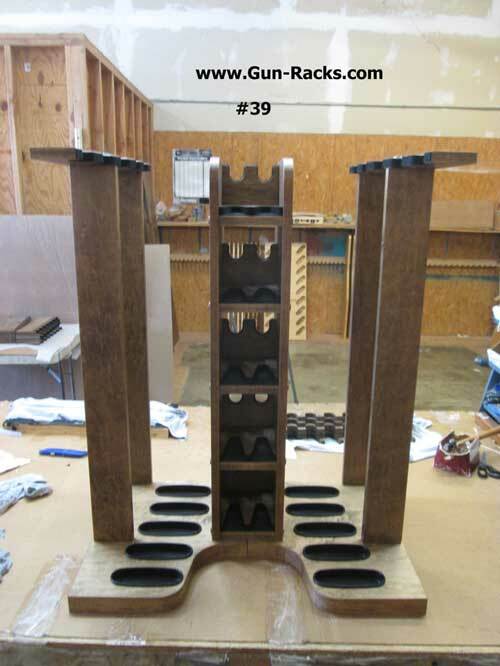 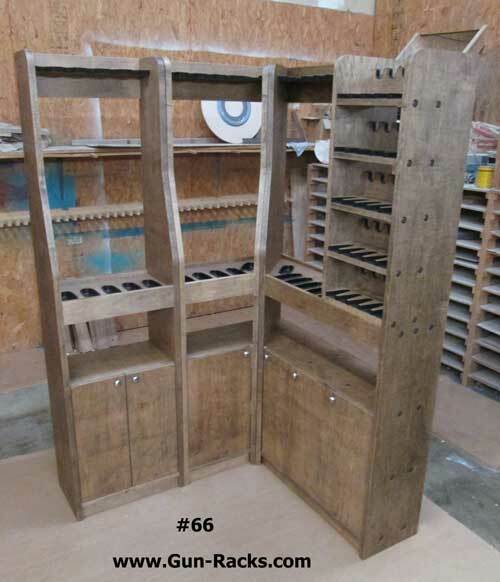 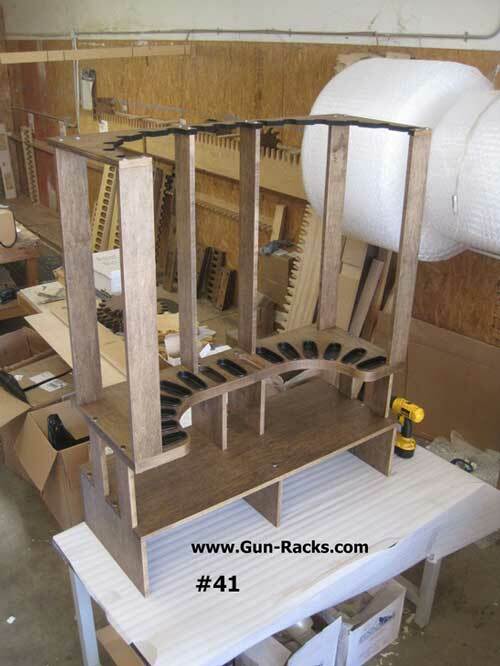 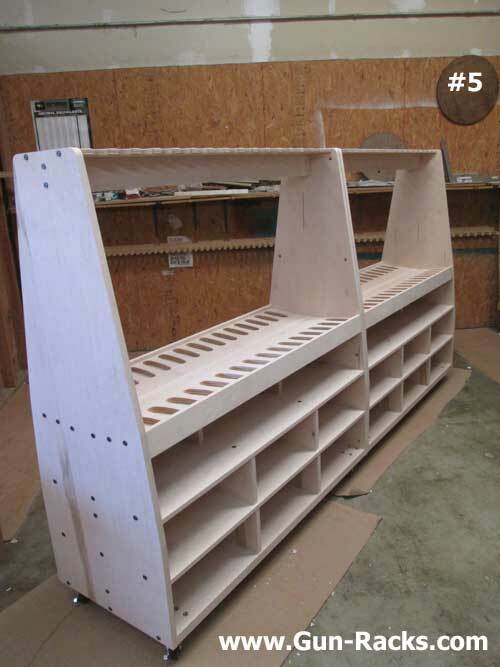 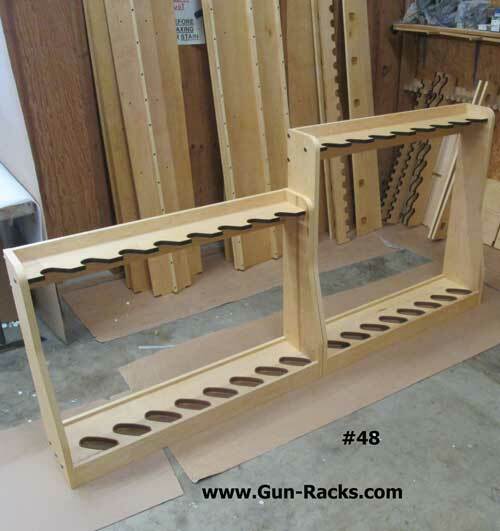 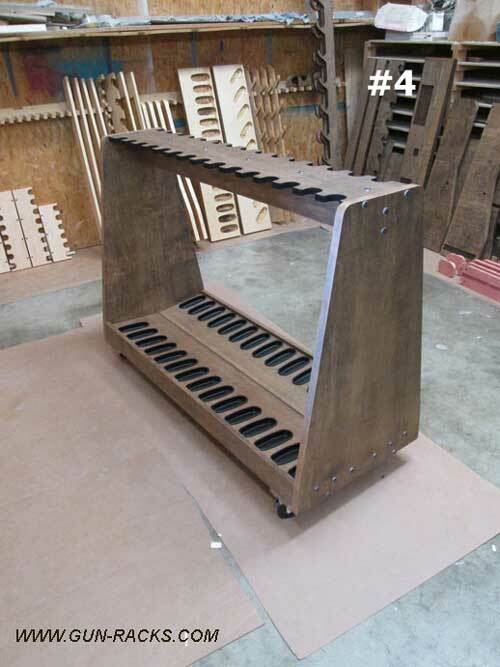 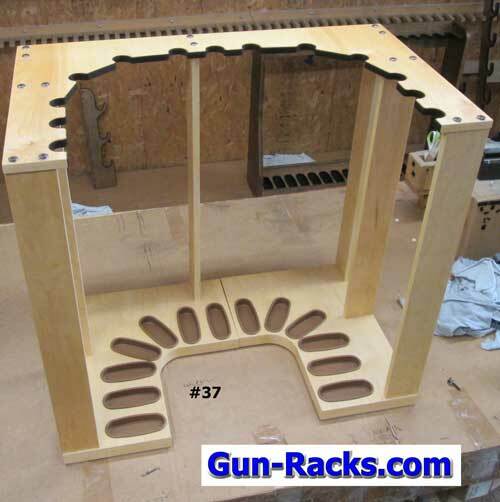 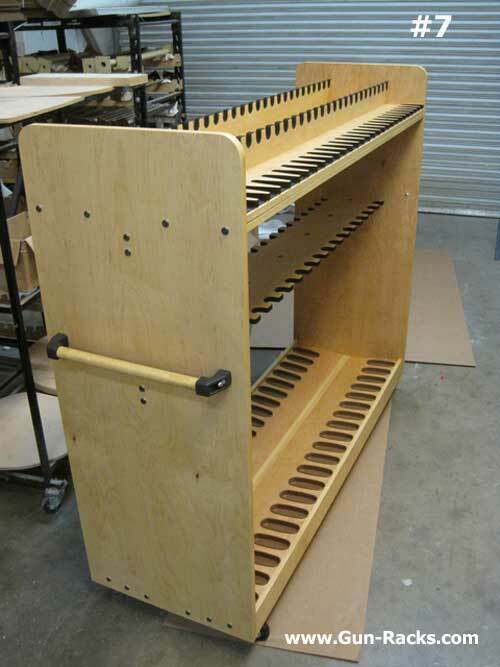 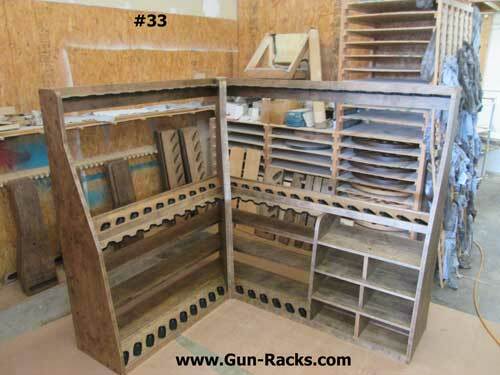 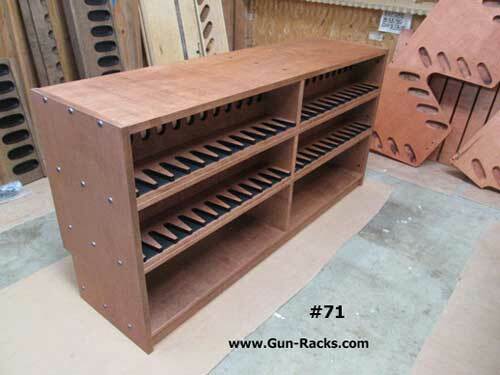 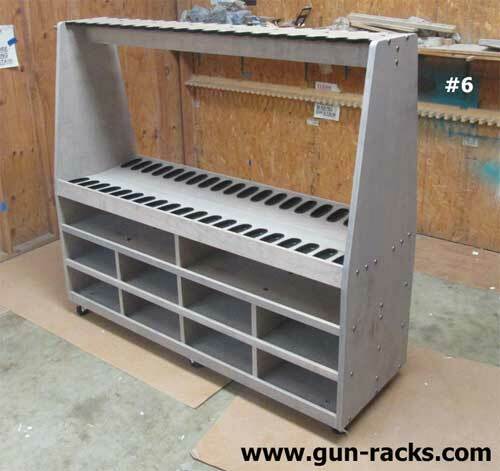 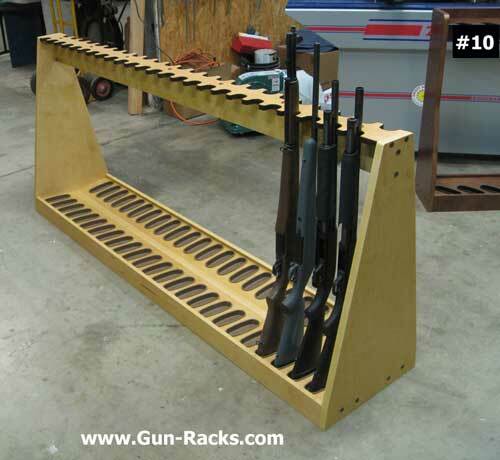 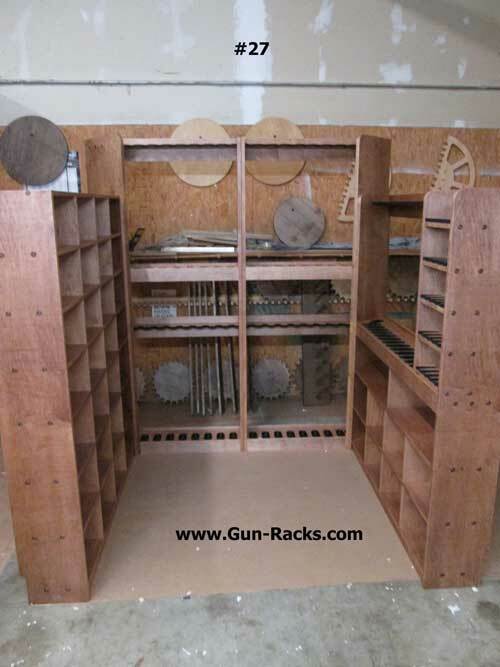 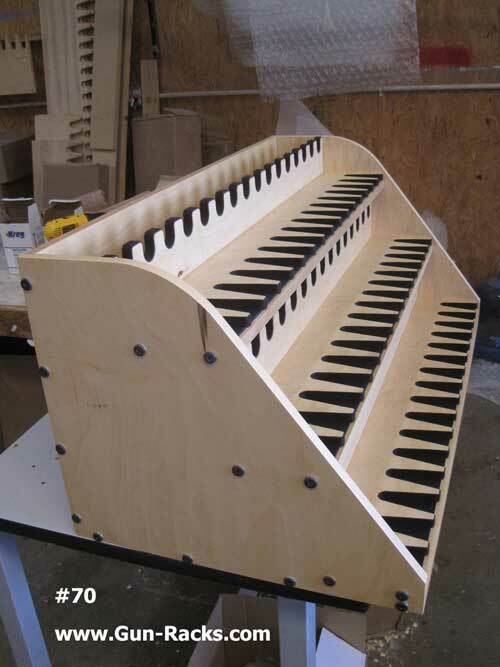 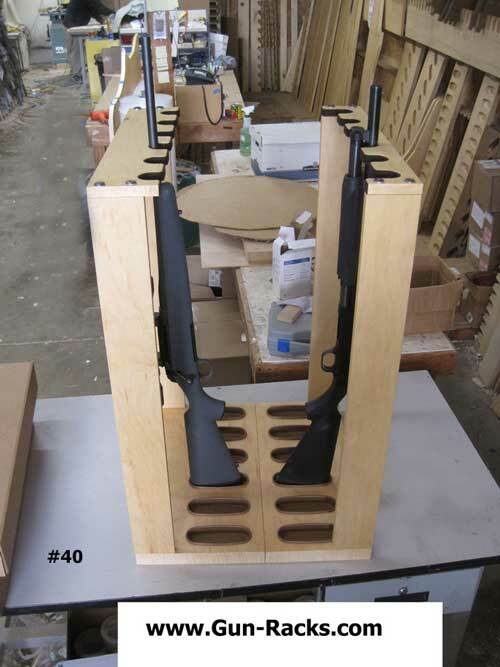 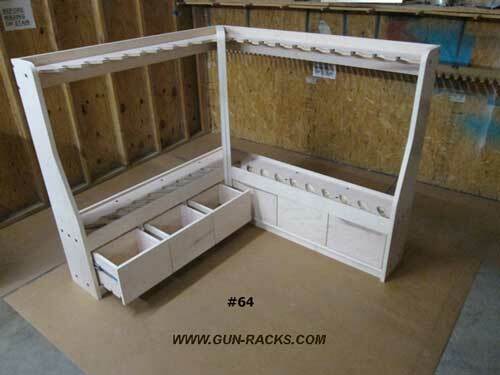 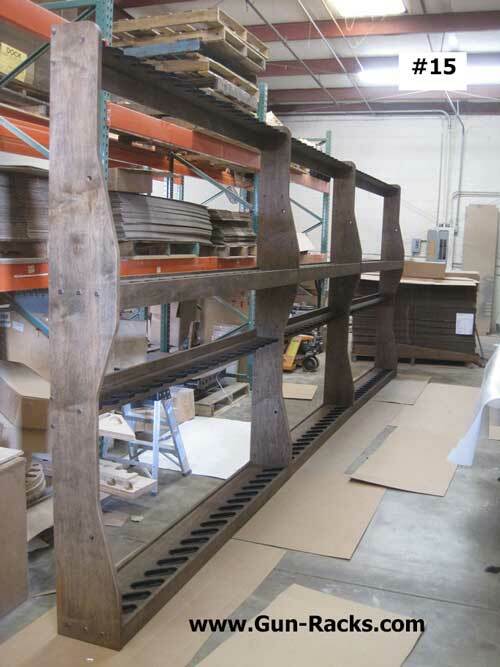 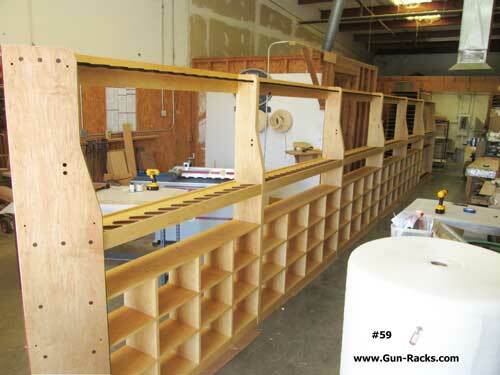 We can design and build just about any size or type of Custom Gun Rack you need. 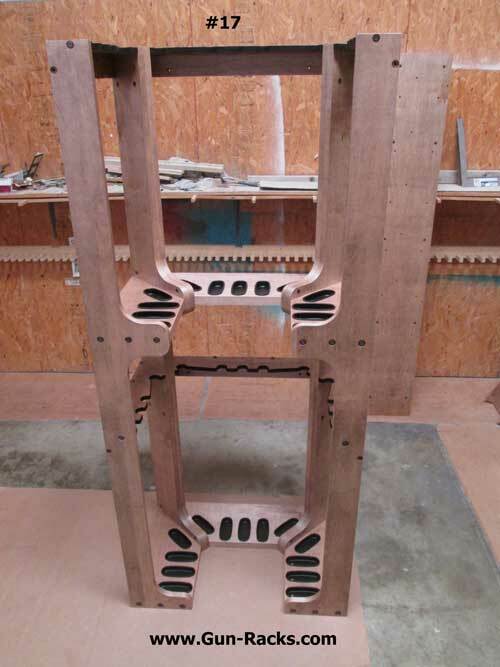 Our CAD CAM software and CNC Router technology give us the ability to be very flexible. 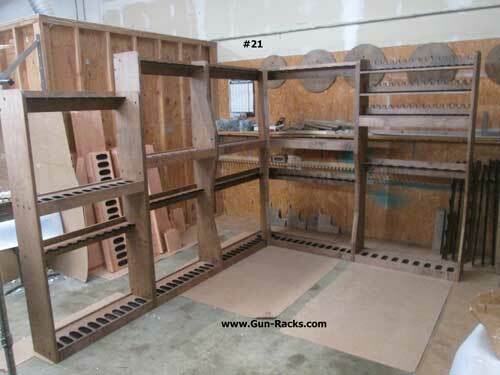 Police Dept, Military, ROTC, etc. 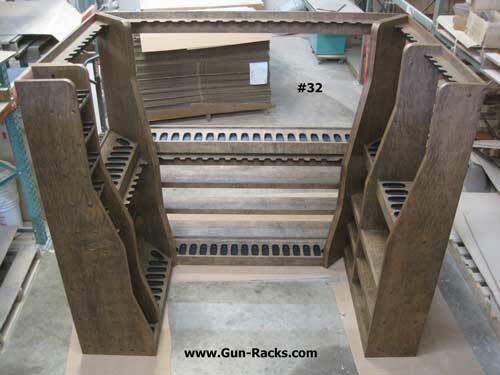 Below are a few examples of the Custom Gun Racks we have built for our customers. 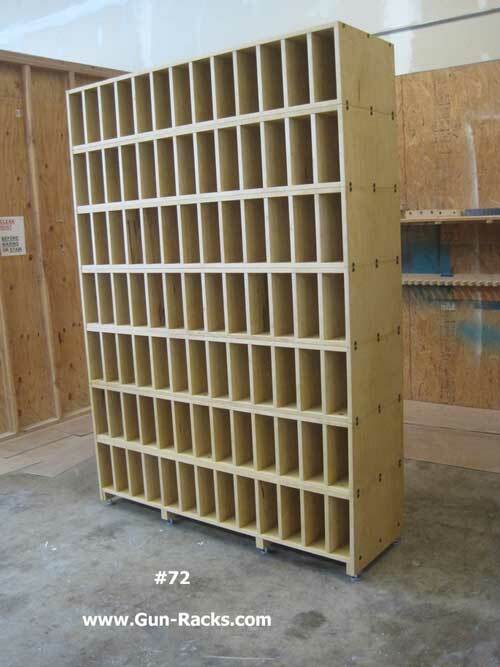 Each one is numbered, so make a note of what you like. 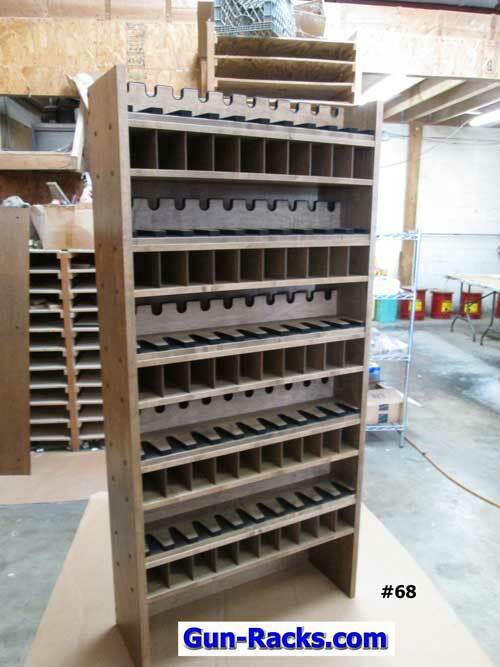 We can quote any size, type or combination. 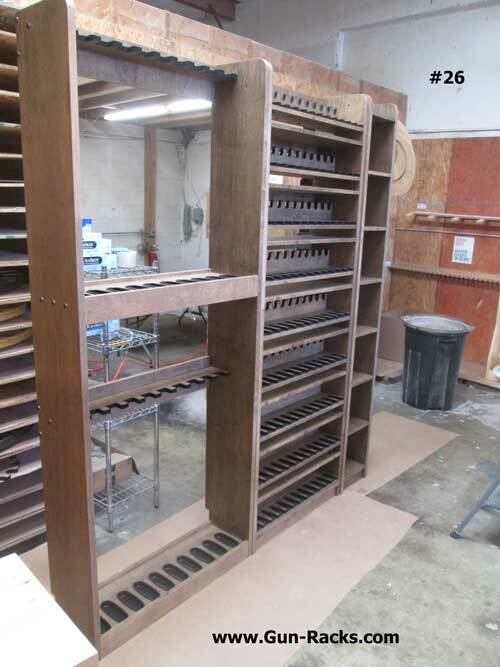 Please give us a call to discuss your needs and ideas.